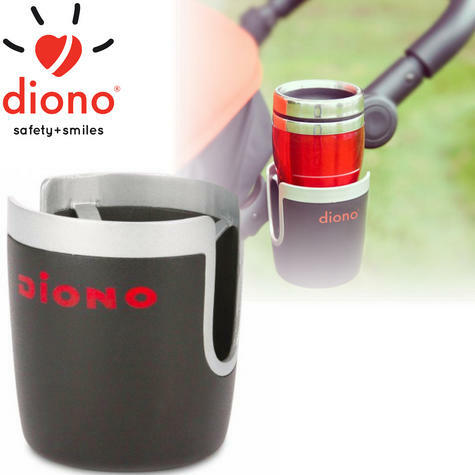 The Diono Stroller Cup Holder is great for parents on the go, keeping drinks for you or your little one close at hand and within quick reach. The universal attachment easily and securely attaches to all shapes of stroller chassis, whether round or square. 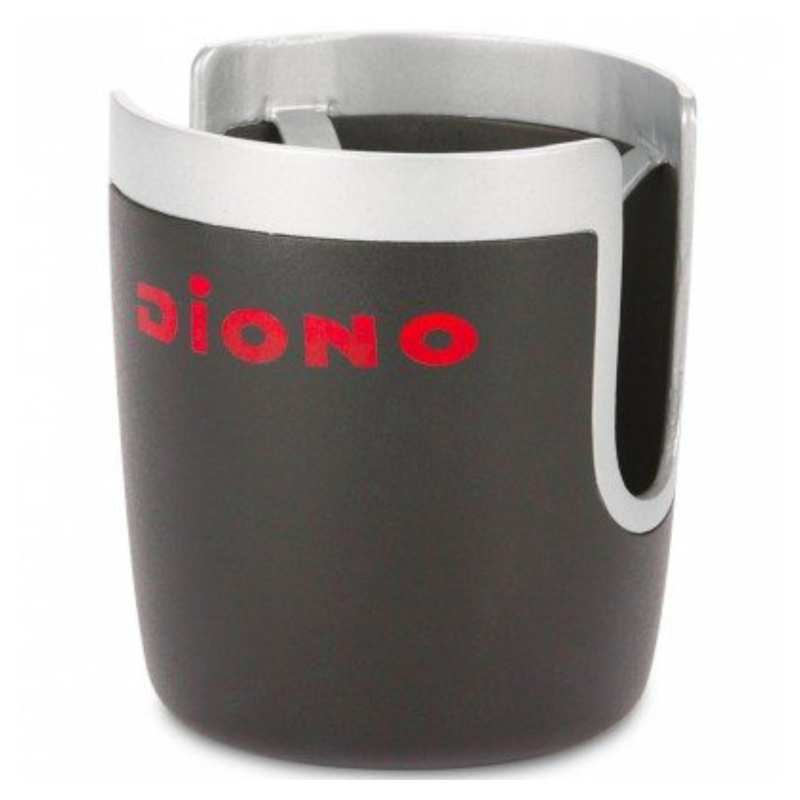 The non-slip surface ensures a firm fit to carry a variety of different drinks. 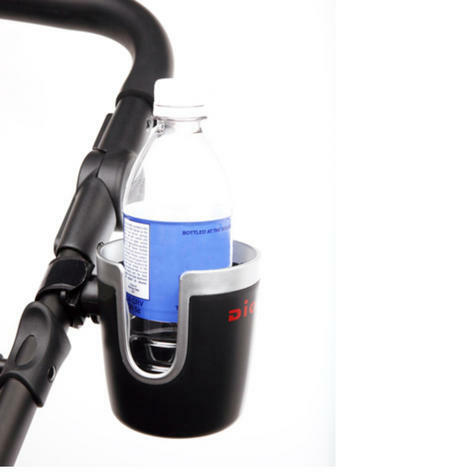 The four prong grip holds cans, bottles and cups of multiple shapes and sizes. The self-levelling feature allows the Diono Stroller Cup Holder to freely twist with gravity ensuring drinks stay upright and minimising spills – especially useful when going up or down steps. Quick and easy to remove with a simple velcro strap. Alternatively it can be left attached because it will not interfere when folding your stroller.